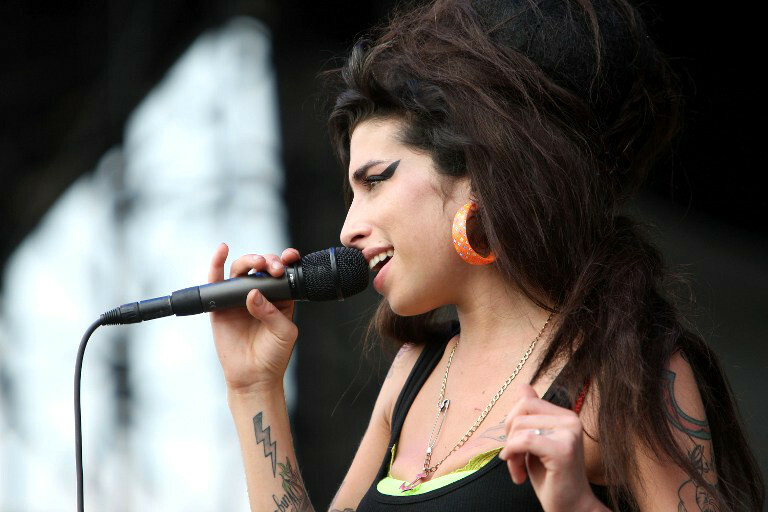 Six years after its subject swept the board at the Grammys, winning five awards including record of the year and song of the year, Amy, the documentary about the life and death of Amy Winehouse, has won the singer another Grammy. Asif Kapadia won a Grammy award for best music film for Amy in Los Angeles on Monday, the day after the film also took the best documentary prize at the Baftas. It marks her second posthumous Grammy: she shared a best pop duo/group performance with Tony Bennett in 2012 for the song Body & Soul. Winehouse died of alcohol poisoning in 2011, aged 27. Winehouse won five Grammys in 2008 for best new artist, song of the year, best female pop vocal performance, best pop vocal album and record of the year.